As we mentioned above, this CyyanogenMod 13 is an official ROM developed by Team CM and based on Android Marshmallow 6.0, so it is safe to use.But remember this is a nightly build so you will receive updates every day.You can use this one as your daily driver. 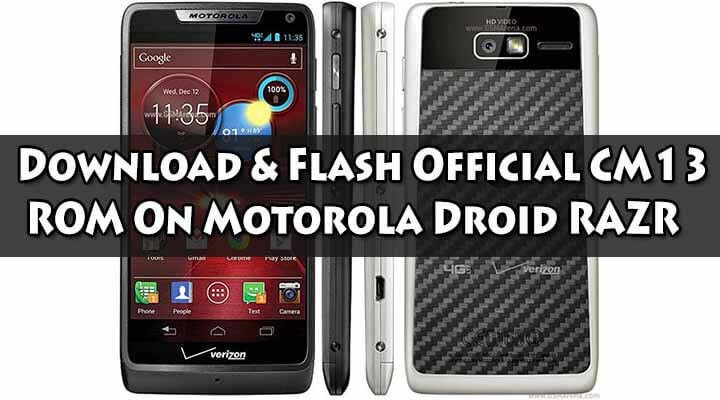 If you want to try Android Marshmallow on your Droid 4 then cyanogenMod 13 is the best way to go with.You will get clean Android Marshmallow system UI with some extra useful added features to enhance your user experience.It is the best Marshmallow custom ROM for Motorola Droid 4. → Make sure your device is rooted and have a custom recovery like TWRP.Here we will be using TWRP To Flash the ROM. rootmygalaxy.net will not be held responsible for any kind of damage occurred to your Motorola Droid 4 while following this tutorial.Do it at your own risk. 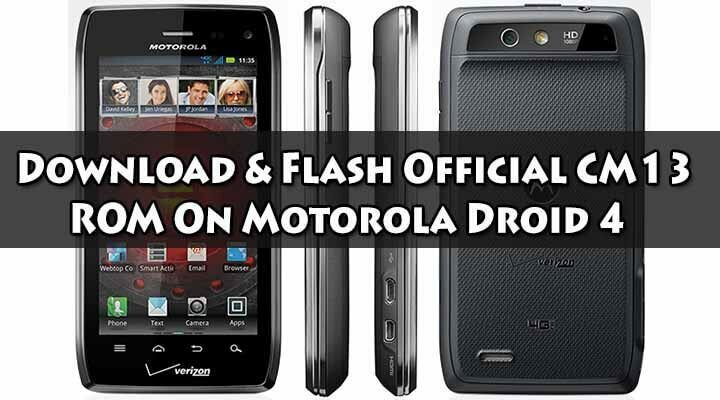 → This ROM is only For Motorola Droid 4 (Maserati), so don’t try on other models. 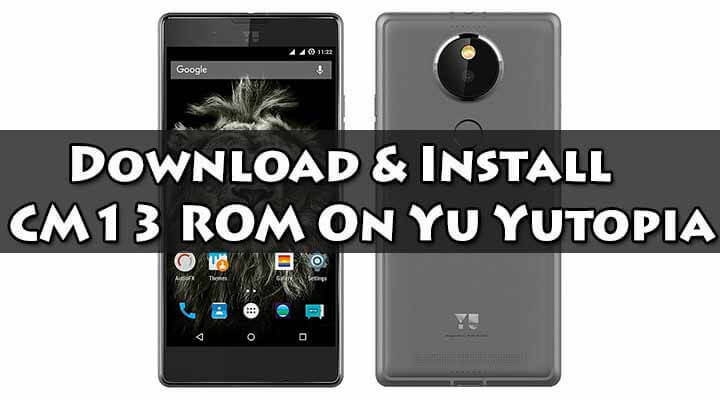 → Your device must have a custom recovery (TWRP) to install CM13 ROM in it.